Pollarding is an ancient and extreme form for reducing a tree, with the entire head or crown being removed. 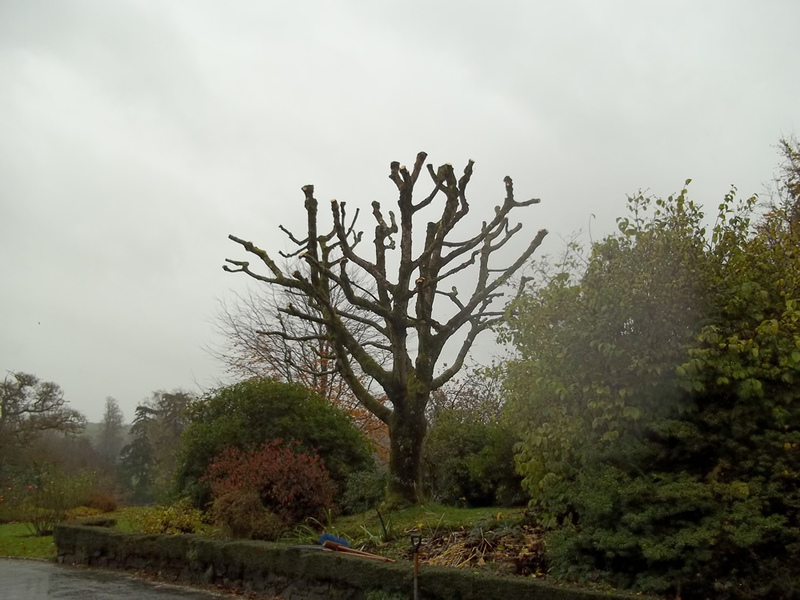 Crown Lifting is a method used to remove the lower over hanging branches allowing access for mowing, mulching and reducing the shade cast by the tree. Often these branches can cause damage to shed and garage roofs if left in situ. Crown Thinning lets in more light through the crown by removing a percentage of the branches, usually up to 30%. We concentrate on dead, “crossed over” and congested limbs then progress further if a larger reduction is required. Due to the dangers of ladders being used, we would recommend you use a qualified aborist to ensure safety of both people and property. 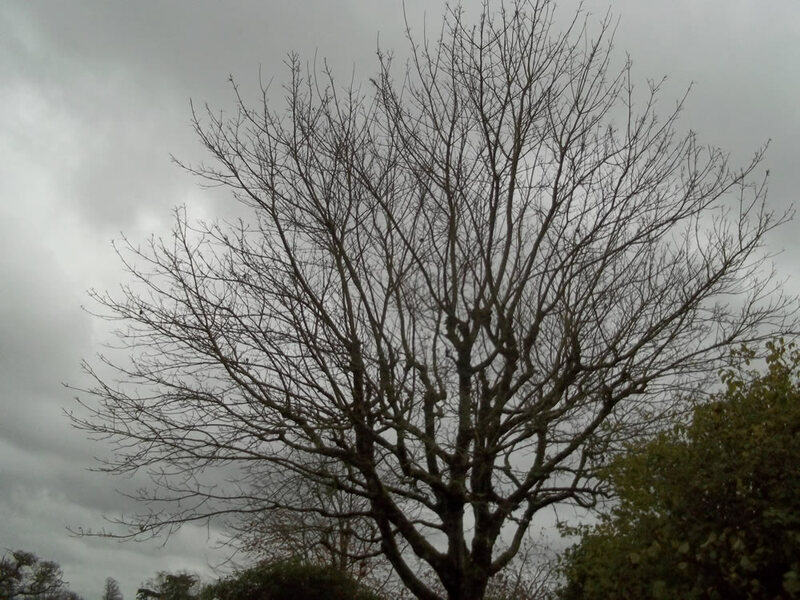 A very common error is to over prune in one area which can result in targeted over vigorous growth which spoils the form of the tree.